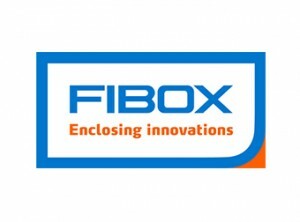 FIBOX, a privately owned Finnish company, is one of the largest enclosure manufacturers in the world, and is the market leader in thermoplastic enclosures used for protecting electrical and electronic components operating in hostile environments. 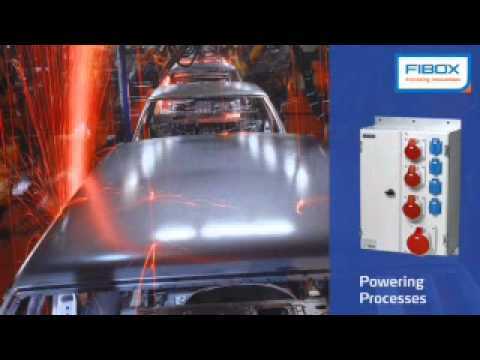 FIBOX enclosures are manufactured in modern factories located in Finland, Germany and Republic of Korea. In 1966, FIBOX introduced the first modular enclosures injection molded from polycarbonate plastic. These enclosures began a new era in electrical panel building. From the beginning, a commitment to continuous product improvement and on-going product development, has fuelled a dramatic and rapid growth for the company. Whatever your application, the FIBOX enclosure family features the widest range of high quality enclosures for the packaging and protection of electrical and electronic components and systems. Enclosures can be delivered in standard off the shelf configurations or customized to your exact specifications.